Releasing the Magic! : CUTLERS COMMITTEE MEETINGS.... PASS IT ON! CUTLERS COMMITTEE MEETINGS.... PASS IT ON! I was in Sheffield this morning meeting with the Cutlers' Education Committee which is guiding the Cutlers' Made in Sheffield scheme. 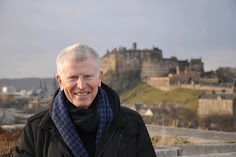 It was wonderful to hear David Grey, the current Master Cutler, Doug Liversidge, who chairs the Cutlers' education committee, George Kilburn, the Chief Executive of the Cutlers' Company and two of the business champions for the engineering schools, all talking so positively and enthusiastically about what we have achieved. It is great that employers in Sheffield, led by the Cutlers' Company, have worked together with schools to develop a model that supports the delivery of the skills, behaviours and character traits that employers have told us are essential for the world of work. 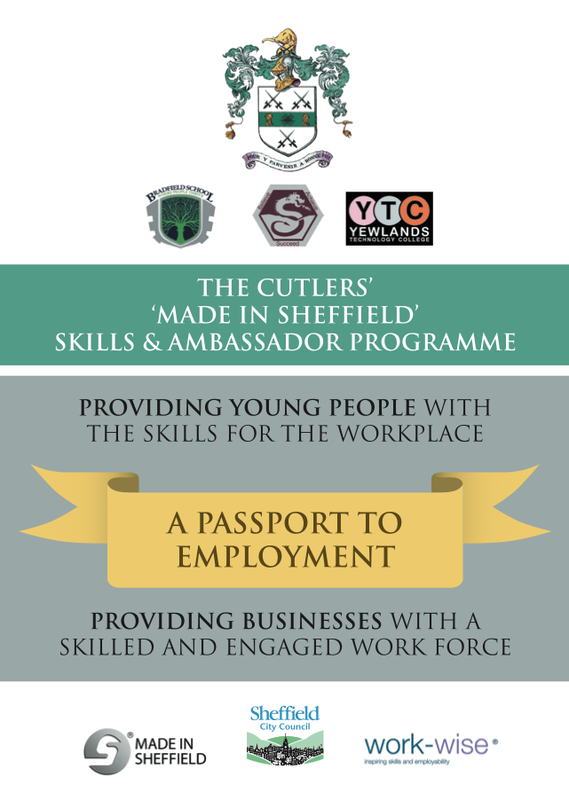 The Cutlers' "Made in Sheffield" Programme aims to develop higher level skills and abilities, to shape character, to develop resilience and grit and to nurture innovation and creativity. 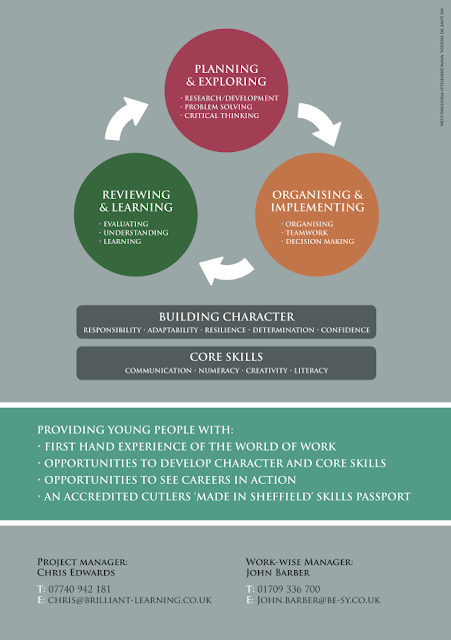 If you want to find out more about the work we are doing in Sheffield please let me know. GRIT = PERSEVERENCE + PASSION... PASS IT ON! ATTITUDE MATTERS... PASS IT ON! CHARACTER SKILLS... PASS IT ON! CHARACTER COUNTS... PASS IT ON! MINDSET MATTERS... PASS IT ON! THE HECKMAN EQUATION... PASS IT ON! CHARACTER MATTERS... PASS IT ON! TOGETHER WE CAN... PASS IT ON! HAPPY SUNDAY... PASS IT ON! THINGS ARE CHANGING... PASS IT ON! TECHNOLOGY IS CHANGING EVERYTHING... PASS IT ON! KINDNESS MATTERS... PASS IT ON! CONNECTED LEARNERS MATTER... PASS IT ON! PASSION MATTERS... PASS IT ON! BE THE CHANGE... PASS IT ON! BE THE CHANGE MOVEMENT... PASS IT ON! REMEMBER CHALLENGES CHANGE US... PASS IT ON! DREAM AND DREAM BIG... PASS IT ON! HAPPY NEW YEAR... PASS IT ON!